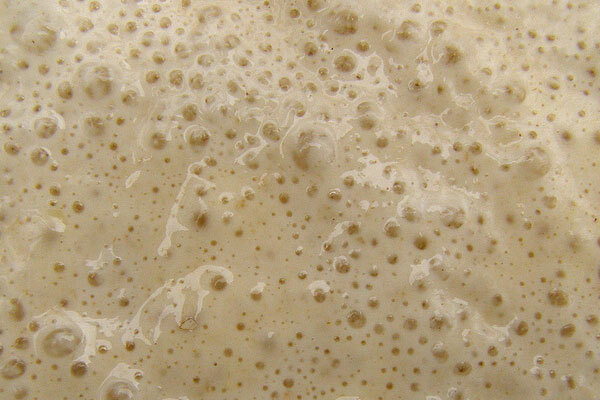 Yeast is the secret behind the amazing texture and taste of your favorite baked goods. The airiness and slightly tangy flavor of waffles, breads, donuts, even the crust of your favorite pizza―we owe it all to yeast! When recipes call for yeast, it’s important to choose a quality brand and pay attention to which of the two main varieties—instant or active dry—you’ll be working with. Bubbles foreshadow light, airy and scrumptious baked goods! The two are largely interchangeable with the distinction lying in the proper method of ‘blooming’ or activating the yeast. Active dry yeast requires a little work for the yeast to bloom. The yeast must be dissolved in liquid (usually warm water or milk) for several minutes before it’ll come to life and bubble up. 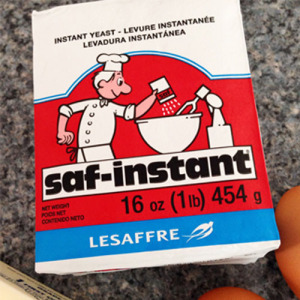 Instant yeast, on the other hand, requires zero prep and can be added directly to your recipe’s other ingredients. Instant yeasts acts fast and is quite convenient for home bakers. For newbie bakers, it’s pleasantly fool-proof. Our test kitchen bakers swear by it and trust it for delicious results. Baking with yeast yields the beautiful, airy and mouthwatering results you know and love. All you have to do is keep your yeast happy. Use it as suggested as often as you can and store it properly. Yeast keeps well in an airtight container in the freezer. When stored this way, the yeast remains perfectly usable up to one year after opening the package. What’s your favorite thing to bake with yeast? Awesome waffles & love the pearl sugar! 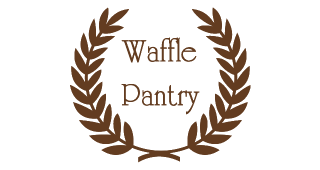 Waffle Pantry is dedicated to spreading the joy of Liege waffles. We offer Belgian pearl sugar and other specialty Liege waffle products to bakers and home chefs across the US and Canada.